Species is the third groundfish stock to rebound in 2017. SANTA ROSA — The (Pacific) ocean perch has been rebuilt, according to the National Oceanic and Atmospheric Association, or NOAA. It is the third West Coast groundfish stock to be declared as rebuilt in 2017. NOAA Fisheries stated the ocean perch was rebuilt ahead of schedule, just like the bocaccio and dark-blotched rockfish species’ earlier this year. 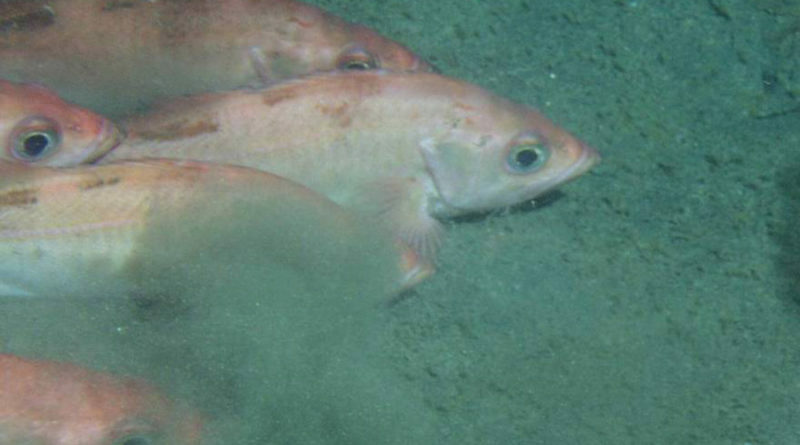 “The rebound of the three groundfish species well ahead of schedule reflects sound science and management and strong partnerships among NOAA Fisheries, the Pacific Fishery Management Council and the fishing industry,” a NOAA Fisheries release stated. NOAA Fisheries West Coast Region’s Regional Administrator Barry Thom stated the ocean perch was rebuilt 34 years ahead of schedule. 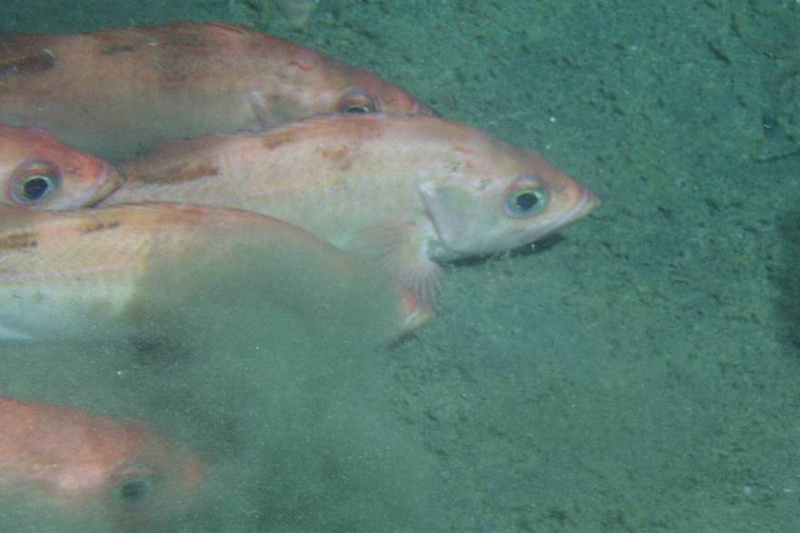 The species was one of 10 West Coast groundfish declared by NOAA Fisheries as overfished. A plan to rebuild the species under the Magnuson-Stevens Fishery Conservation and Management Act was enacted in 2000, according to a NOAA Fisheries statement. “The plan reduced commercial harvests and targeted rebuilding the species by 2051, but a new assessment found that the species has already achieved that goal,” NOAA Fisheries staff stated in its release. “Several strategies helped rebuild Pacific ocean perch faster than expected, including substantial reductions in both directed and incidental catch, habitat area closures and monitoring by scientific observers. “Creation of individual fishing quotas, also known as catch shares, for the West Coast groundfish fishery in 2011 also helped realize catch reductions,” Thom continued. Thom and NOAA Fisheries staff credited the catch share program for giving fishermen flexibility to harvest healthier groundfish stocks. “Catch shares also gave fishermen more discretion over how, where and when they fish so they could pursue their catch more efficiently based on the weather, market conditions, and other factors,” NOAA Fisheries staff stated. In all eight of the 10 stocks declared by NOAA Fisheries as overfished have reportedly been declared as rebuilt. NOAA Fisheries stated it has rebuilt 44 stocks nationwide since 2000.